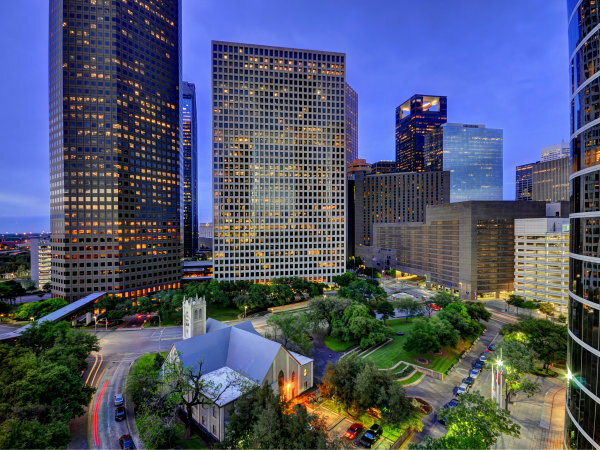 Once a center of activity of a new and rapidly growing city of Houston in the 1800s, Market Square Park was reborn as one of Houston's most beloved parks five years ago. Over the past century, Market Square has been the home to open air markets, four City Halls and even a parking lot. 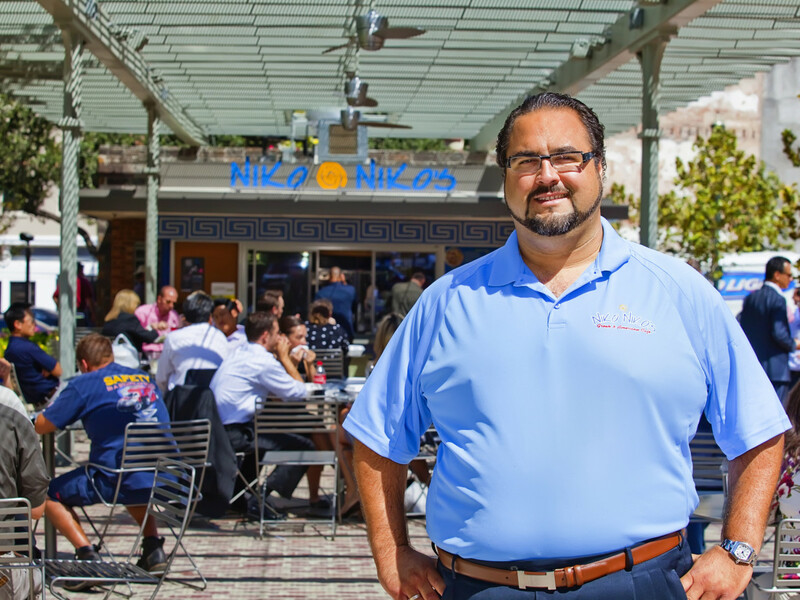 After years of decline that began in the 1980s, a plan was initiated to restore the square to the hub of neighborhood life it once experienced. 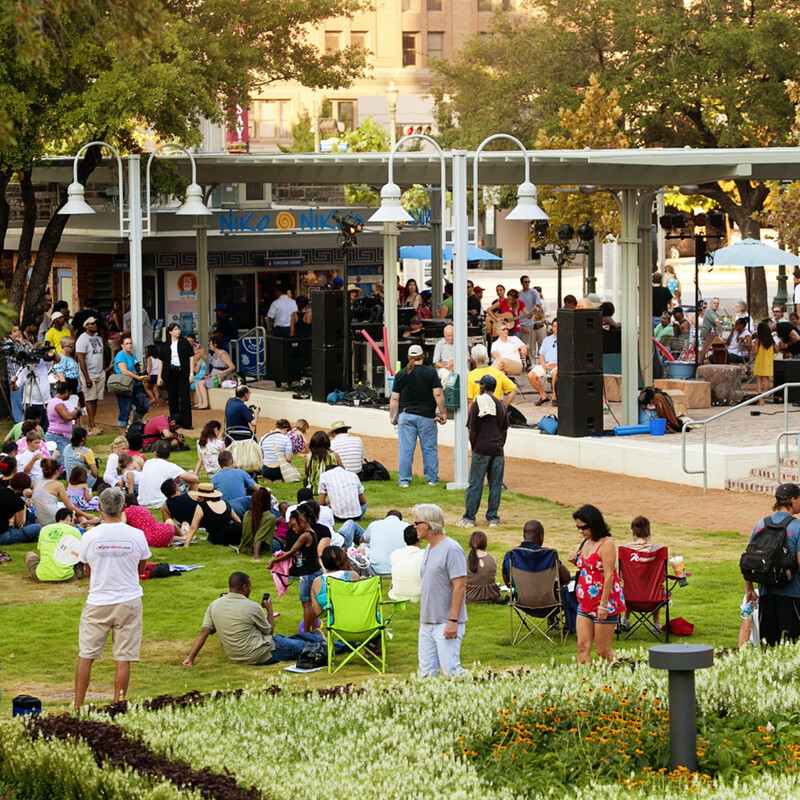 On August 28, 2010, Market Square Park reopened to the public and spurred a neighborhood revitalization that makes the park and the Historic District surrounding it among the most popular destinations in the city. 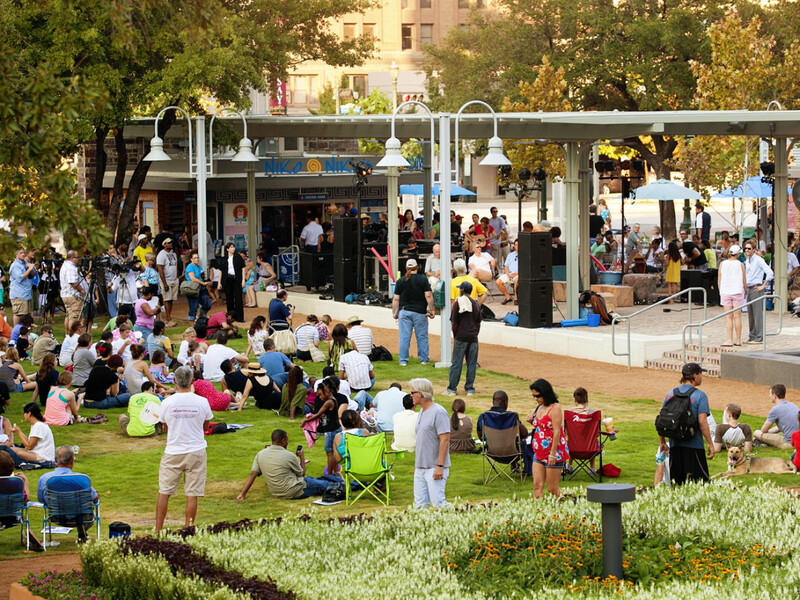 On August 28, 2010, Market Square Park reopened to the public and spurred a neighborhood revitalization that makes the park and the Historic District surrounding it among the most popular destinations in the city. "The redevelopment of Market Square Park has resulted not only in a surge of economic development in the area but has also provided what has become the heartbeat of the Historic District," Bob Eury, executive director of the Downtown District, said in a statement. 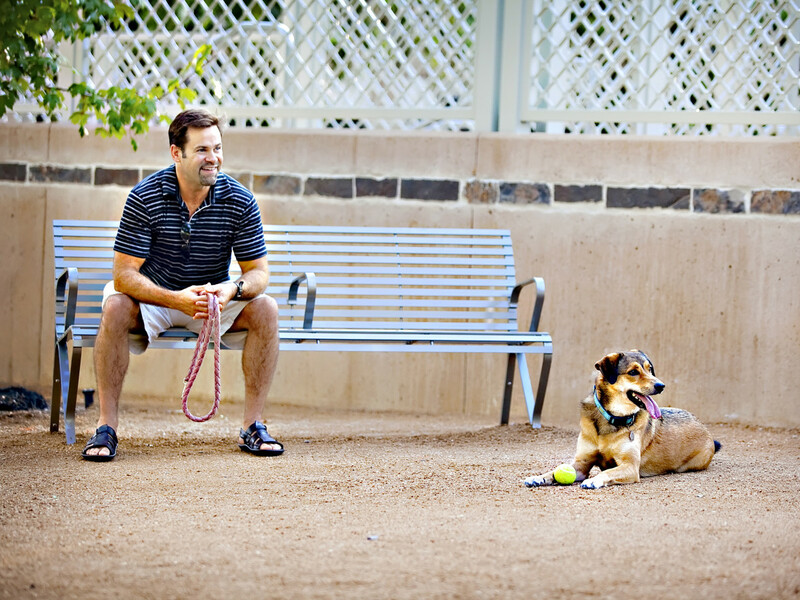 "With a year-round calendar of free events — all programmed on an intimate scale — to the park's mature trees and inviting dog runs, it's easy to see why so many downtown residents and visitors are drawn to the neighborhood's charming lifestyle and amenities." 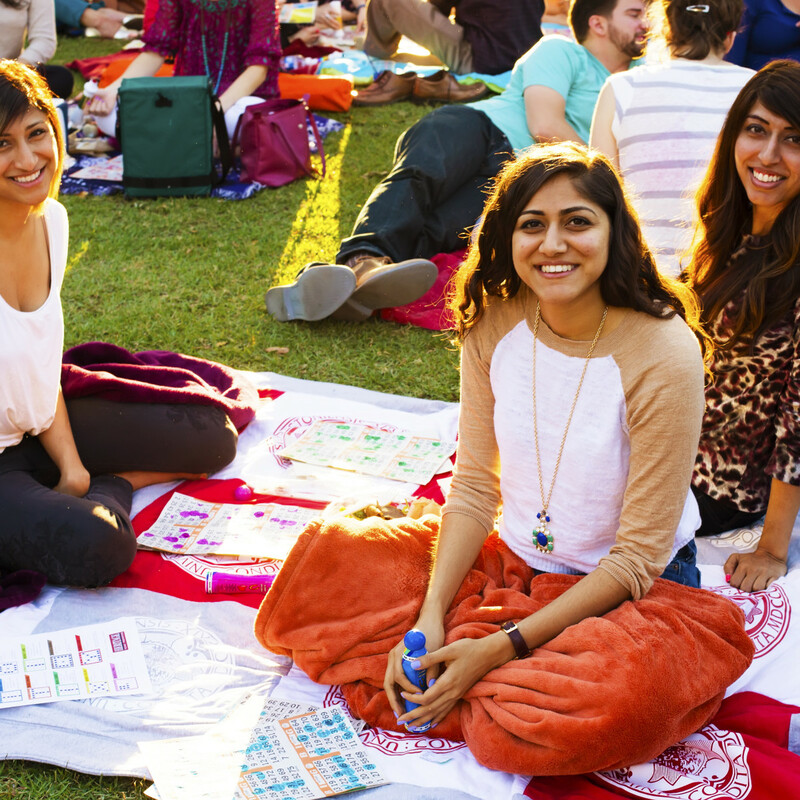 The park' extensive calendar includes movie nights, blanket bingo and live music performances that draw large crowds. 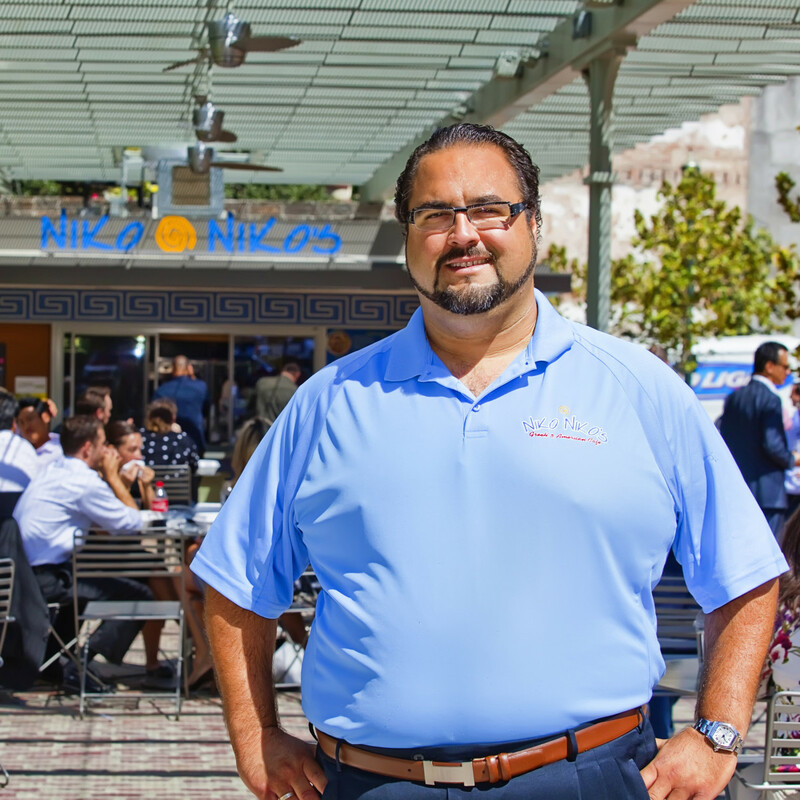 An enclosed dog park for downtown residents and their pets and an outpost of Niko Niko's — with water misters to help keep patrons cool even in the dog days of summer — serve as popular gathering spots in the park. The fifth anniversary of Market Square Park will be formally celebrated in mid-October, when it's cooler, during "A Night at Market Square." 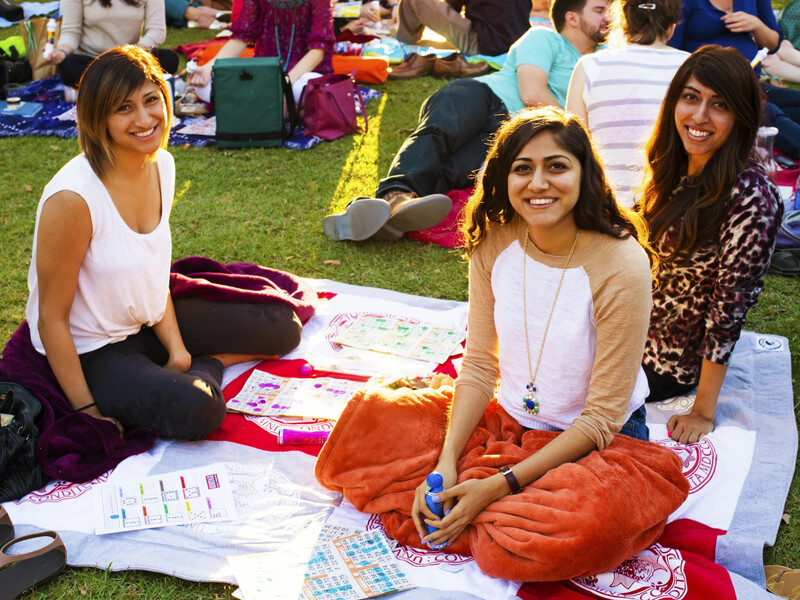 Guests will explore the eclectic neighborhood in a festival atmosphere while getting to know the businesses that call Market Square home. Making its public debut that evening is The HOU Show with Mills and Antoine, an interactive live show that includes celebrity interviews, skits, videos and musical guest Moji. Starting today, Houstonians can celebrate the park's milestone by posting birthday messages on social media, with the hashtag #MSPTurns5.